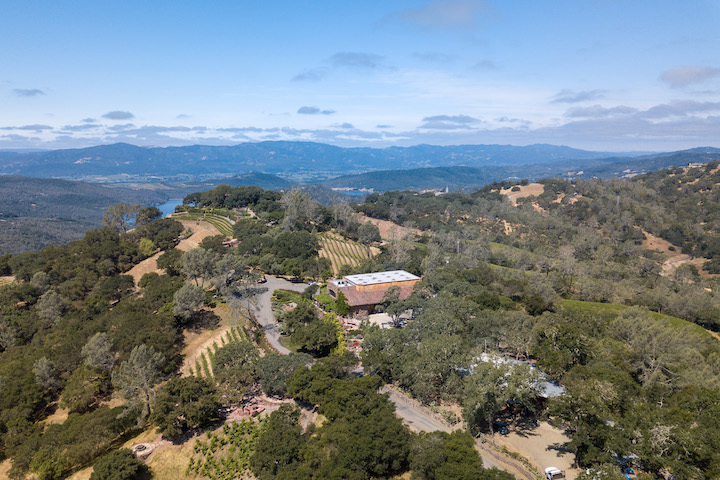 The drive to Kuleto Estate might be a little daunting, but it is absolutely worth it. 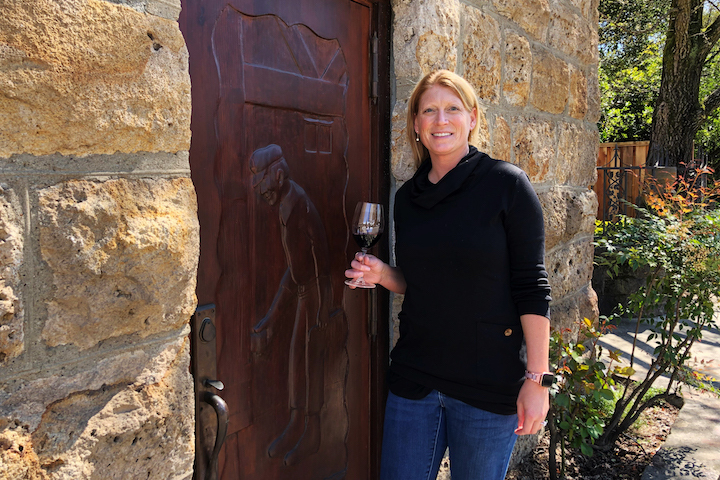 Holly Turner, winemaker at Three Rivers, tells us what it's like to be a part of one of the most booming wine regions of the USA. 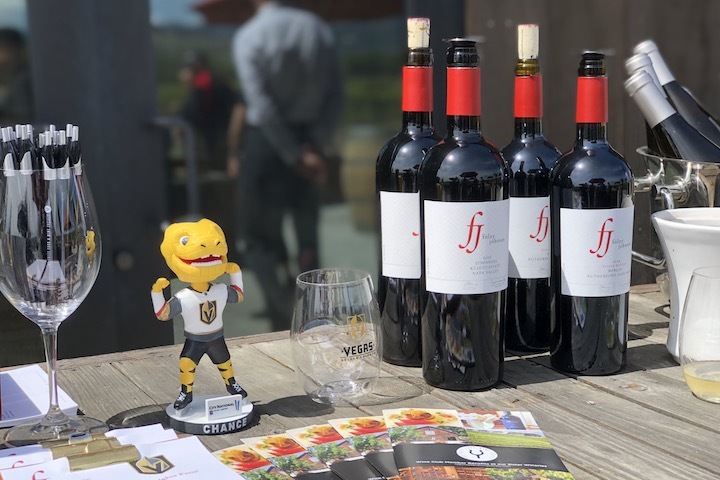 Vegas Golden Knights owner and Foley Food & Wine Society founder Bill Foley is extending a special offer to Golden Knights fans who make the trip to Northern California for the first-round playoff matchup. A new app, new rewards, and new ways to earn and redeem points. 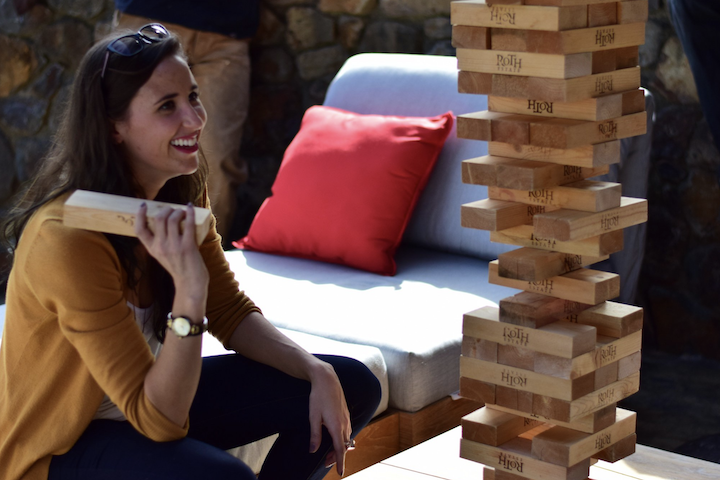 Get outside for the first weekend of April and enjoy one of these great events happening around wine country. What is "topping up," and why is it so important for wineries? 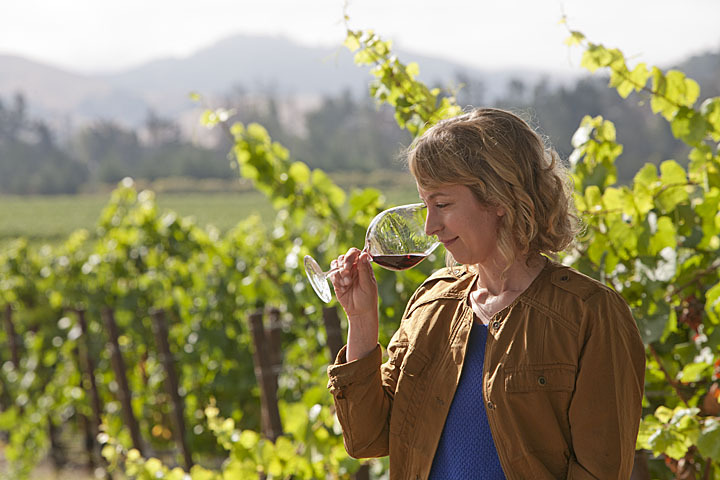 Alicia Sylvester helps explain in this month's installment of The Vintner's Calendar. 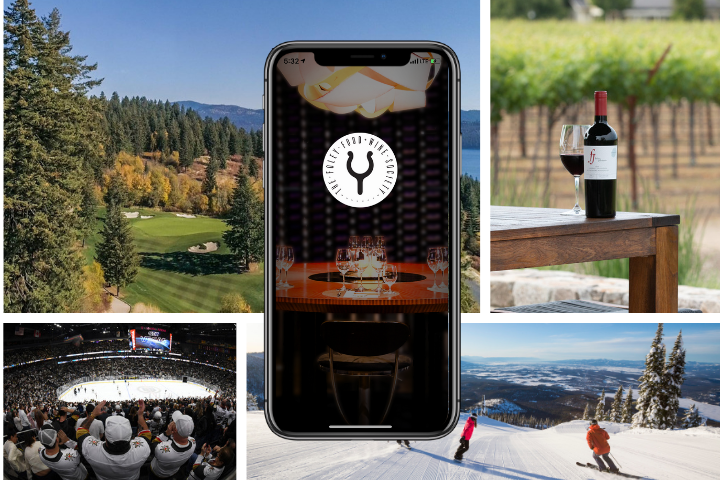 Megan Prentice, Assistant Winemaker at Sebastiani Vineyards, shares details about her experience & how her team takes great care to continue Sebastiani's legacy. 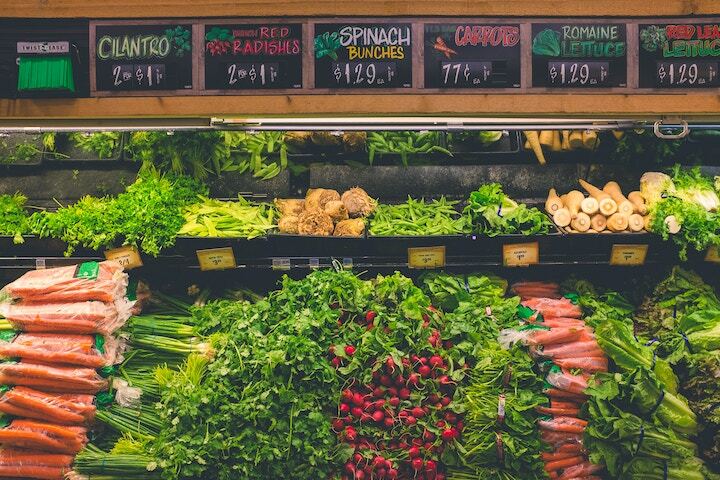 Don't skip over these seasonal vegetables on your next visit to the produce aisle. 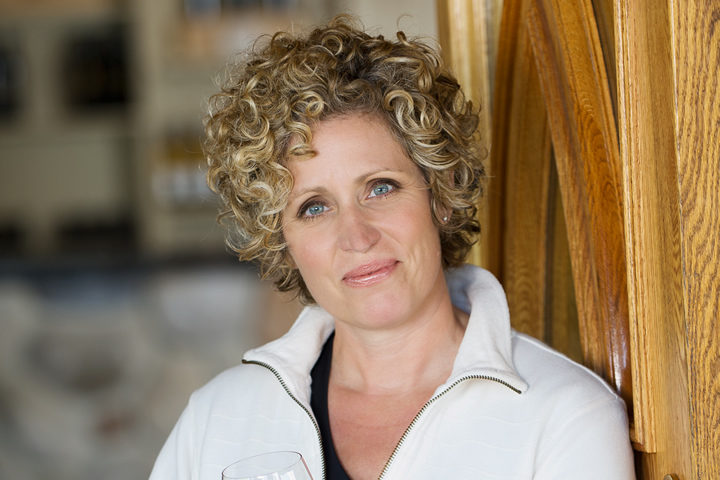 Learn more about Lincourt Vineyards' winemaker, Lorna Kreutz. 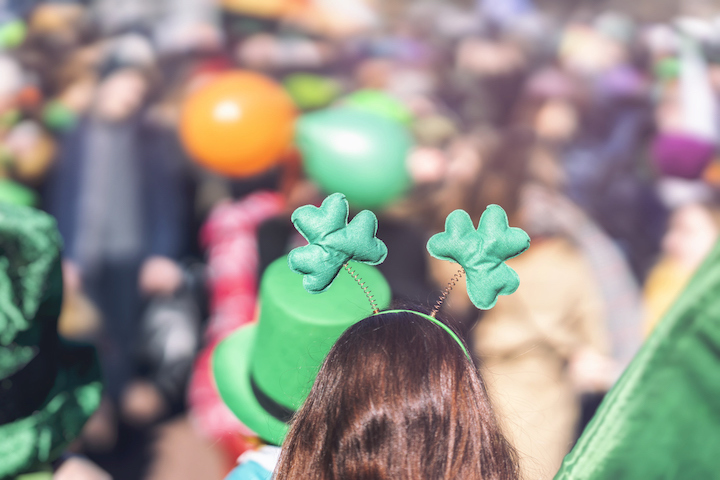 Celebrate like the Irish at one of these great local events happening across Wine Country for St. Patrick's Day. 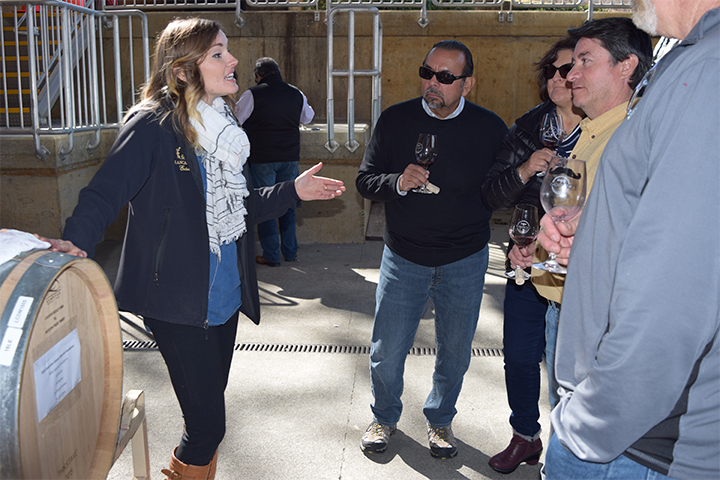 Q&A with Alicia Sylvester, Assistant Winemaker at Lancaster Estate. Wineries are focused on soil maintenance and preparation during the month of March.